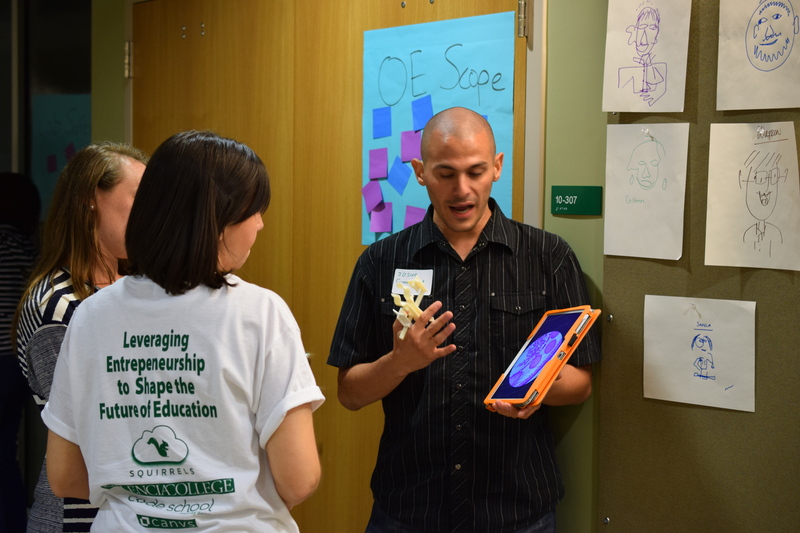 From November 16-18 Techstars Startup Weekend returned to Orlando. 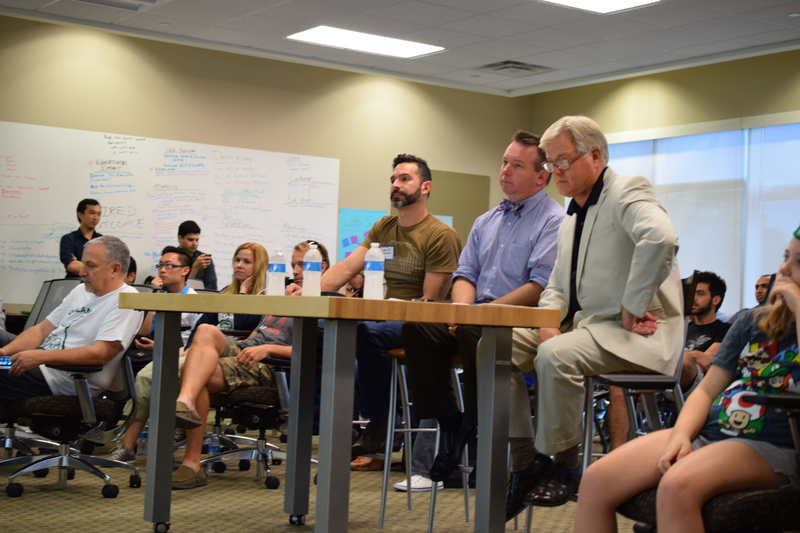 The event brought together people with ideas they wanted to pursue and the problems they wanted to solve, but who didn’t necessarily know where to start or who to start with. Techstars Startup Weekend Orlando is the place to look for a team, create a prototype of your idea, validate your business idea, and receive feedback from experienced entrepreneurs, all in one weekend. The event kicked off on Friday, with dinner and networking, an inspiring speech by Phil Dumas of Unikey, pitching ideas, voting, and forming teams. The ideas pitched and the problem that attendees set out to solve spanned social, educational, financial, environmental, or other issues. To give you an idea, of the 70 attendees, 42 pitched ideas, but only 9 teams made it through to the end with fully formed teams and presentations. 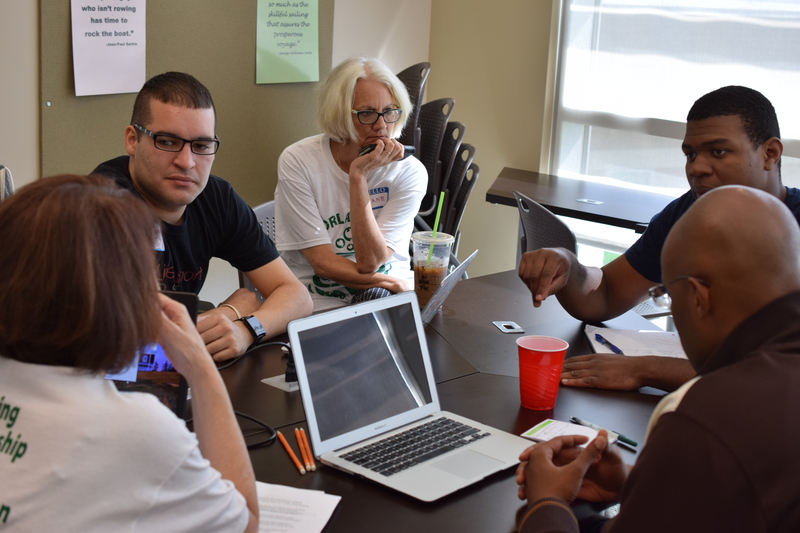 On Saturday, mentors met with teams to work on their ideas. They refined business models, got them closer to their MVPs, and nudged them to validate their ideas or pivot where necessary. Teams worked out of the Catalyst Spaces venue from 9am to 10pm, with some heading to other locations to continue working through the night. On the final day, Sunday, teams were back at 9 am to validate their ideas, build their presentations and rehearse their pitches – again with the help of our expert mentors. Teams jumped on these final opportunities to ask their mentors questions and to become as strong as possible for their presentation to the judged. Overall Winner: Gamer Meetups – an all-encompassing platform for gamer communities by curating gaming events, providing forums for gaming communities, and selling merchandise. From Friday to Sunday evening it was extremely exciting to see how much the participants had transformed, and we received so much positive feedback from people who didn’t know what to expect but walked out of the weekend having learned a lot and having made new connections. We hope to announce new events throughout the year. Please let us know if you’d like to be involved in any way, as we are always open to fresh perspectives and enthusiasm. 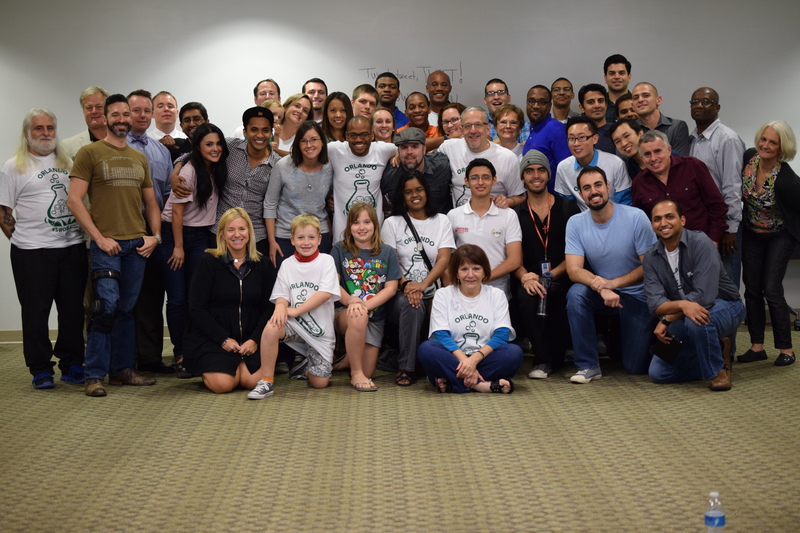 Contact our organizing team at orlando@startupweekend.org with any comments, questions or feedback! Thanks again and see you next time!